A phthalate is a type of chemical compound (technically known as dialkyl or alkyl aryl esters of 1,2-benzenedicarboxylic acid) that is found in many ordinary plastics and common household products. There are several different kinds of phthalates, but all of them are "plasticizers" that are used to make hard plastic more soft and flexible. According to the EPA: Phthalates are high production volume chemicals used primarily as plasticizers in polyvinylchloride (PVC) products. Some common phthalates are: dibutyl phthalate (DBP), diisobutyl phthalate (DIBP), butyl benzyl phthalate (BBP), di-n-pentyl phthalate (DnPP), di (2-ethylhexyl) phthalate (DEHP), di-n-octyl phthalate (DnOP), diisononyl phthalate (DINP), and diisodecyl phthalate (DIDP). 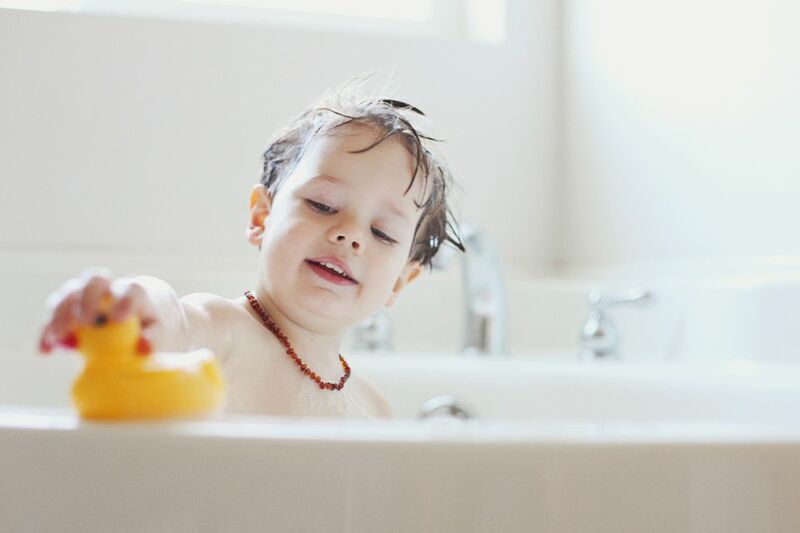 Phthalates have come under scrutiny in recent years because some research finds an association between exposure to phthalates and birth defects. Some scientists have claimed that phthalates are an endocrine disruptor that mimics the female hormone estrogen and may cause birth defects in male fetuses.